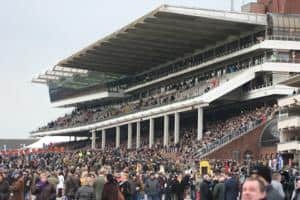 The Cheltenham Racing Festival is the biggest race meeting in the National Hunt Season, providing jumping enthusiasts with 26 of the most prestigious races across the four days where they will witness the very best horses from Britain and Ireland in action. 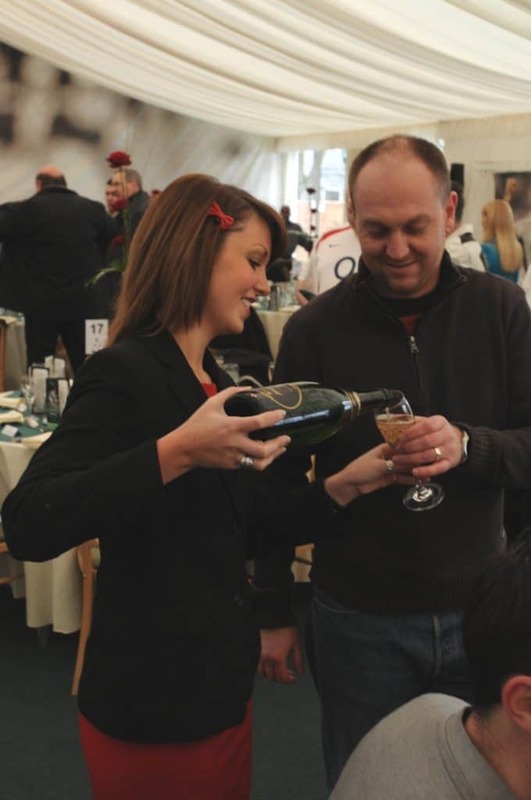 Be part of the exciting Cheltenham Festival 2020 and join us with our superb Cheltenham Festival Hospitality Packages 2020. 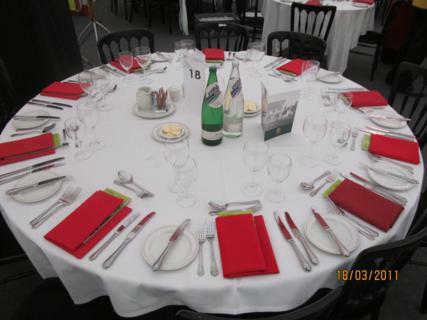 Team Tactics offers a varied selection of Cheltenham Festival hospitality packages for 2020 reflecting your needs when entertaining key clients, suppliers and staff at this famous meeting. 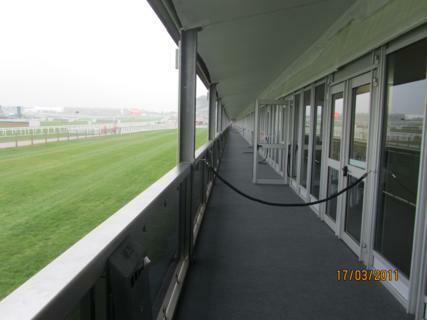 Our Glass Fronted Boxes offer unbeatable views of the racing and the highest level of hospitality. 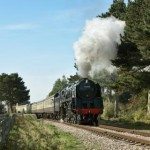 To really arrive at Cheltenham in style we offer our clients transport to the Racecourse by classic steam train, beating the Cheltenham Festival traffic with a luxury 30 minute trip through the stunning scenery of the Cotswolds. 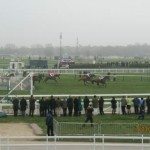 The famous rivalry between the British and Irish trained horses is quite unlike any other meeting and contributes to an incredible atmosphere at the Festival. 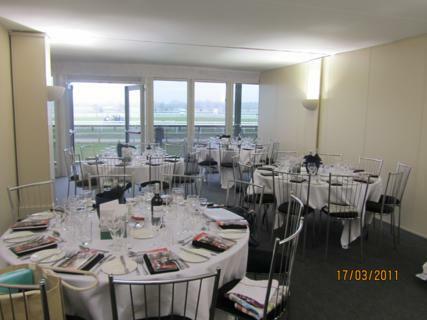 Entertain your guests at the 2020 Cheltenham Festival with one of our Cheltenham Festival Hospitality Packages and they won’t soon forget the ‘Cheltenham roar’ and an amazing hospitality experience. 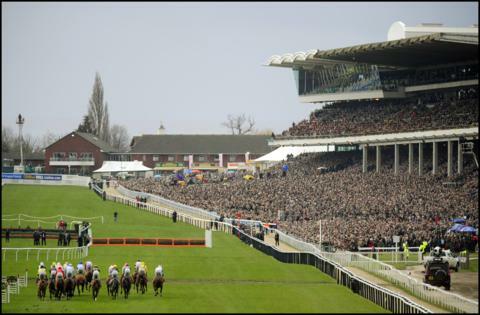 Cheltenham Festival has become the most important date in the National Hunt racing calendar. 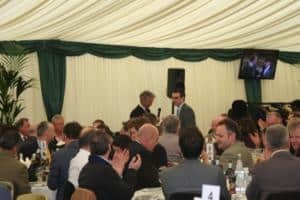 Prize money has not reached that of the Grand National which is arguably the most famous race in the world but the reputation of the festival has grown exceptionally in recent years. 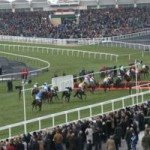 The date is now extremely important for bookmakers with Cheltenham responsible for 10% of the Tote’s total annual on-course takings. 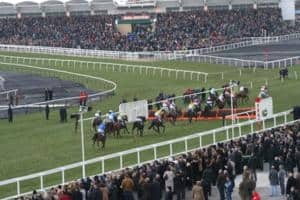 Cheltenham plays host to four days of some of the greatest racing on the planet with a particular association with the Irish. 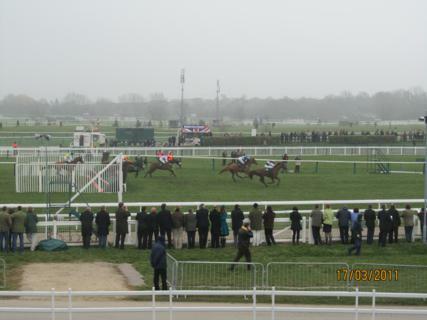 The fourth day of racing includes the highlight of the festival, the Cheltenham Gold Cup. 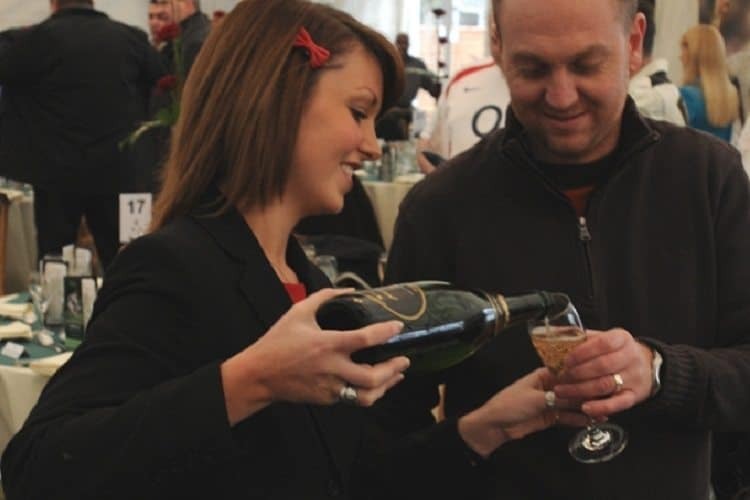 Thousands of racegoers flock to Cheltenham every year to enjoy the highlight of the social racing calendar where more than 18,000 bottles of Champagne and 214,000 pints of Guinness will be consumed! 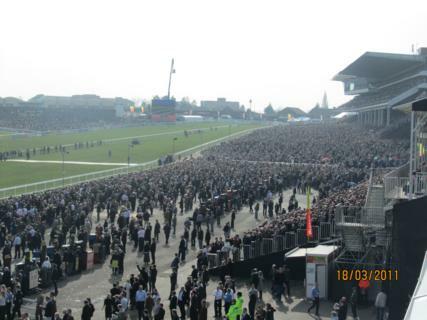 There is not a specific official dress code at Cheltenham due to the winter weather during March. 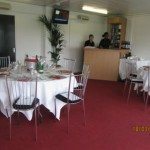 However it is advised that guests loosely follow a dress code in the Club Enclosure and hospitality facilities. 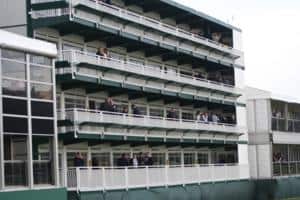 Entry to certain parts of the grounds such as the Club Enclosure may be refused if someone is deemed to be dressed inappropriately. 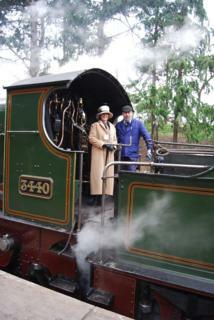 Gentlemen usually wear a suit or similar while women tend to wear hats. 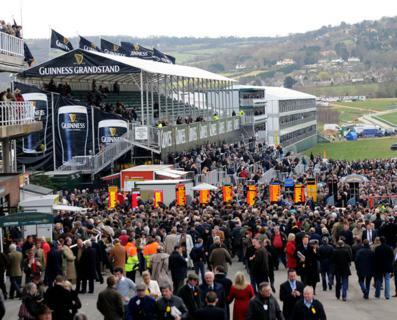 The organisers of the festival are allowed to retain the right to decline entry into Cheltenham at their discretion. 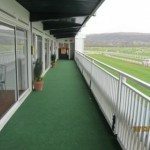 Cheltenham Racecourse is easily accessible from London Paddington with trains running hourly or more to Cheltenham Spa and take around two hours. 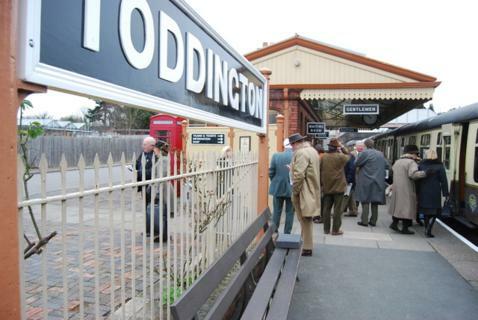 Birmingham offers services to Cheltenham Spa every half an hour and they take 35 minutes. 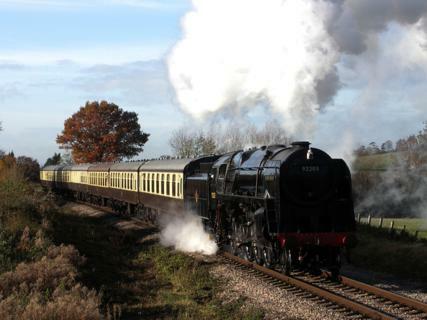 From Bristol the journey will take 35 minutes and services run every hour. 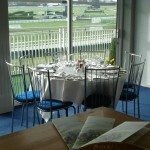 The train station is a short 10 minute taxi ride away from the racecourse. 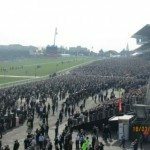 During Cheltenham Festival there are plenty of bus services to cater for the influx of thousands of race goers. 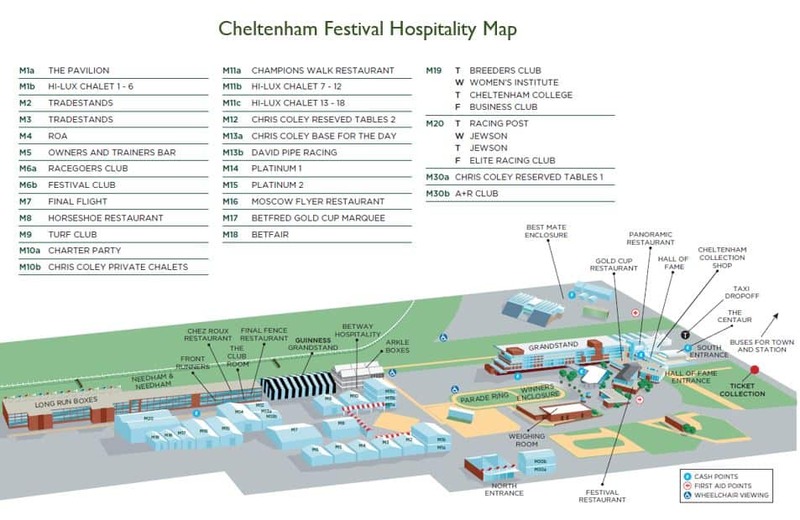 An extra shuttle bus service with be operating throughout the festival picking up spectators at Cheltenham Spa Railway Station and outside WH Smith in the centre of the town and will drop off at the Racecourse. 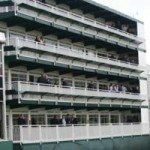 Return buses will pick up from the Racecourse with stops at Pittville Street and then the station. 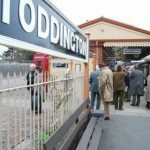 Fares start from as little as £2.50. 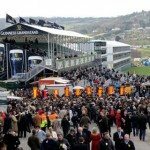 National Express also offers dedicated services to Cheltenham Festival from multiple locations across the UK. 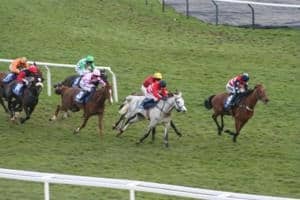 Fares start from £21.00 for an affordable return to the Racecourse and is guaranteed to leave after all the races have finished. 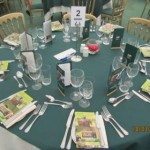 During Cheltenham Festival there is a carefully considered and organised colour scheme to make things easier for you and to avoid chaos. A colour coded parking scheme means that your parking zone will match your label and preferred route. 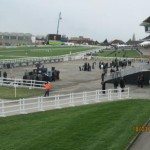 Temporary signs will be put in place for the racing so it is advised to ignore both sat nav and brown signs once you pick up the yellow directional signs. Bristol and Birmingham airports provide flights to many national and international destinations. 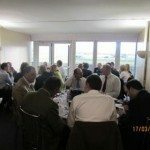 Gloucestershire Airport in Staverton can provide private flights and there is also a helipad at the racecourse. 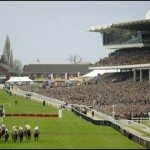 Cheltenham Festival includes four explosive days of racing with the first race commencing at 1.30pm and the last at 5.30pm which will be the last of seven races throughout the day. 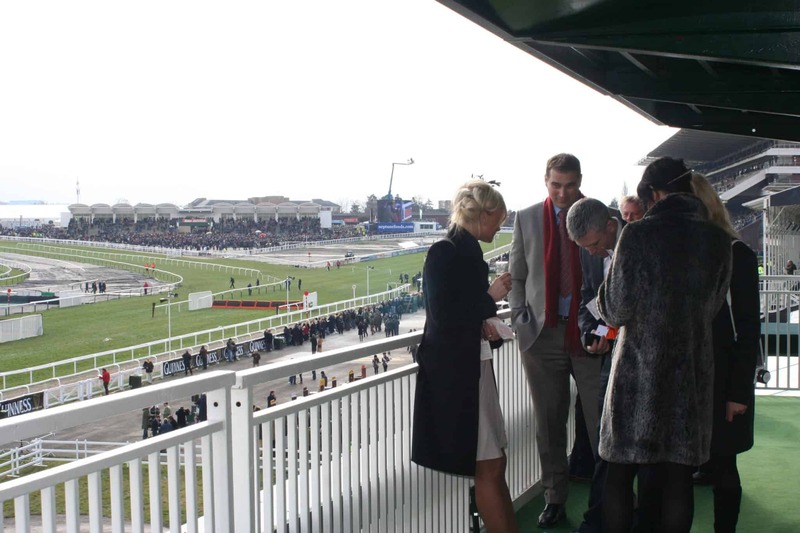 If you would prefer to take in the atmosphere before the races commence, the racecourse opens at 10.30am ready for a full day of exceptional sporting action. 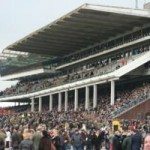 The final day of the meeting features the Cheltenham Gold Cup where we all await to see if Willie Mullins can repeat his success from last year. 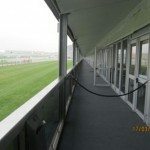 Our Glass Fronted Box facility varies from floor 2 to floor 3, and are available for shared or exclusive groups. 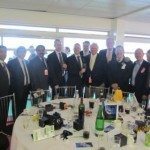 Please contact 0203 905 1750 to discuss. 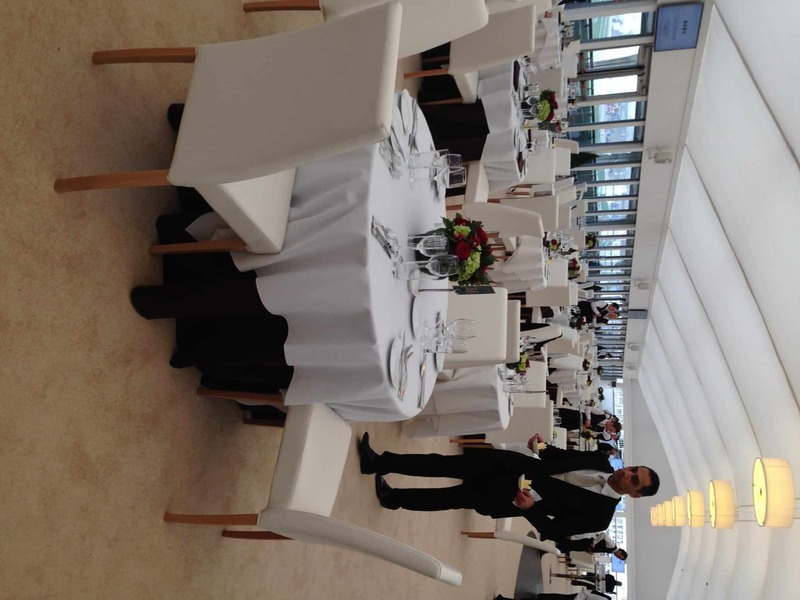 Located just 50 metres from the Guinness Grandstand our Marquee hospitality option is situated in the tented village. 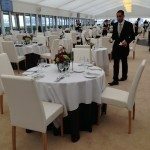 Guests will be in the heart of the action at Cheltenham, close to the Parade Ring and Grandstand, making our Marquee hospitality one of our most popular facilities and superb value for money. 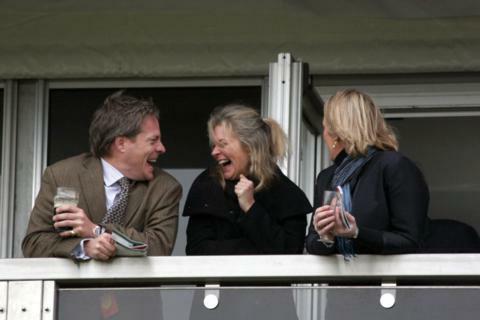 Perfect for horse racing fans, our Marquee hospitality includes a celebrity tipster and Tote betting facilities. 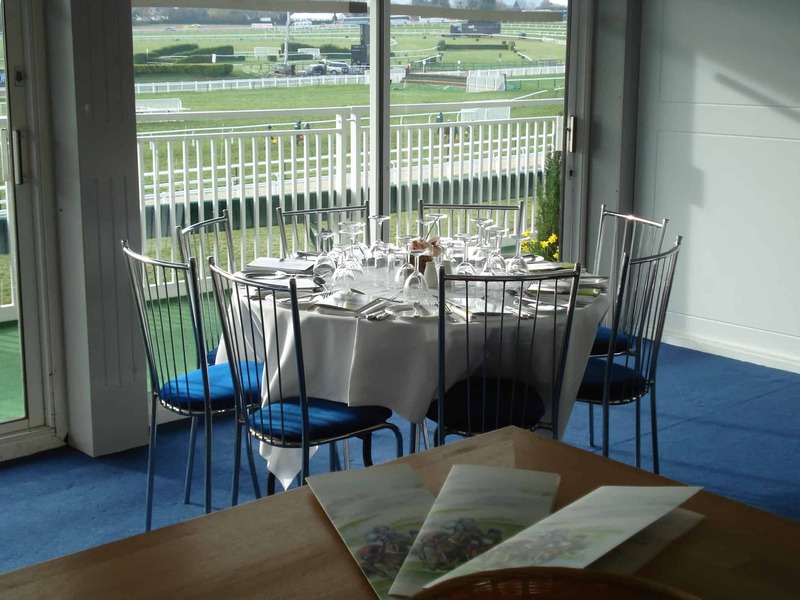 Included within this hospitality package is a Club Enclosure admission badge. 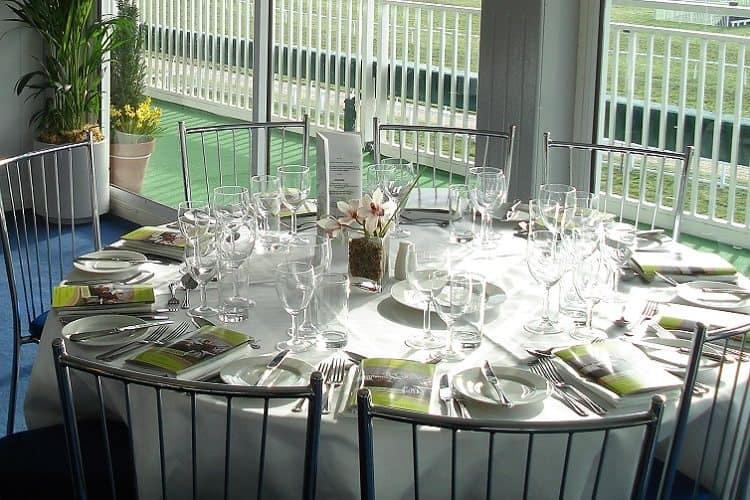 For groups of 8-12 private tables are available whilst smaller groups from 2 upwards will be located on a shared table within our luxuriously appointed marquee. 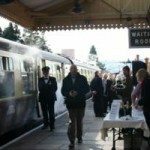 Team Tactics are offering our guests the extra luxury of traveling to and from Cheltenham racecourse in wonderfully nostalgic fashion. 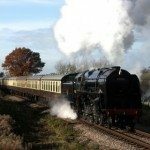 You and your guests will be passing through the beautiful Cotswold and Malvern countryside. 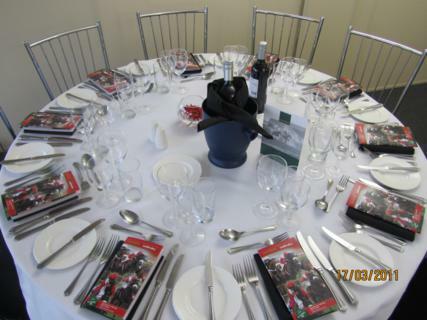 A perfect addition to a memorable day at the races. 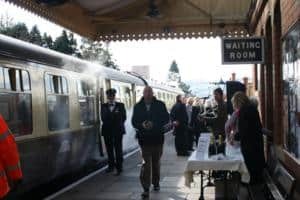 Our Steam Train option lets “the train take the strain” and allows guests to take a step back in time and take the stress out of travelling to and from Cheltenham. 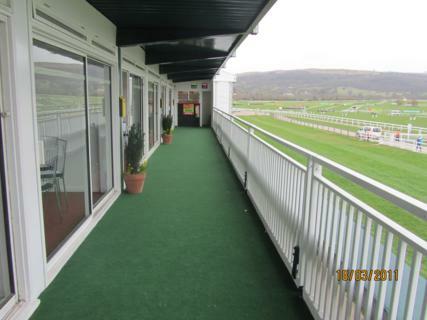 Direct transfers are available from London Paddington to the new Cheltenham Racecourse, located by the North entrance. 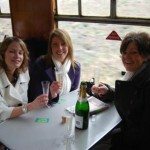 Private cabins are available for groups of 6-8. 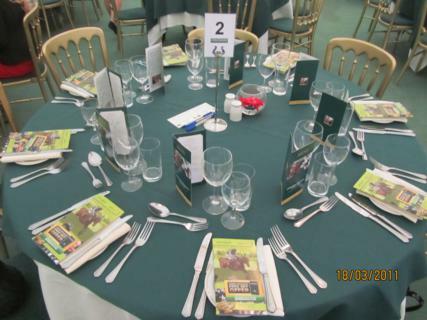 Just a quick thank you to Team Tactics for making our day at the Cheltenham festival enjoyable, delicious food, great choice of wine and very good company made it a very nice day , and we had some winners, also nice to meet Courtney. The event worked out as we had planned and couldn’t ask for any more really. 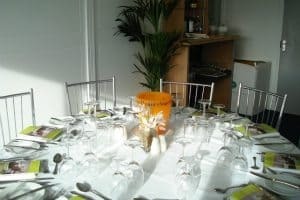 All my guest were extremely happy so for me, this is a job well done. 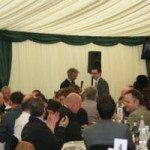 Cheltenham Races client entertaining in a marque tent. 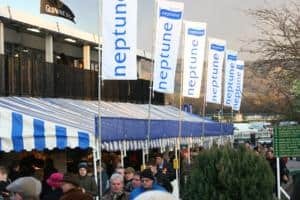 The tent was quite crowded with perhaps a few too many tables in the space available. 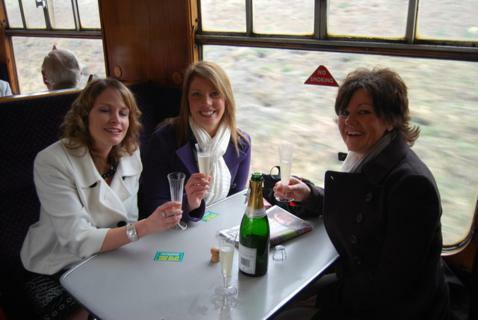 The hostesses were very good ensuring all guests had drinks etc as required. Happy with the attentive service received from Team Tactics. 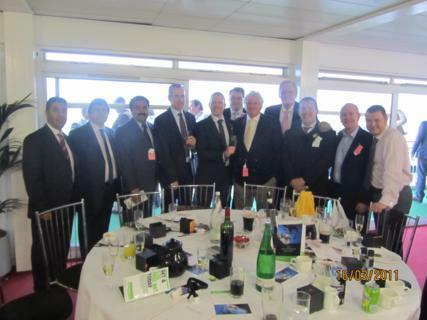 We had a wonderful time at Cheltenham, the box was in a great position and the atmosphere was excellent. We had been in a different box the day before and everything about this box was much superior. 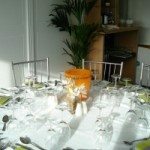 The staff were great and very helpful and Helen as a host was first class, she made us feel very welcome and was on hand all day to attend to our needs. 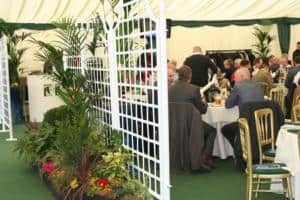 The food was of a very high standard and excellent quality, perhaps the only thing to improve on maybe a welcome glass of champagne on arrival. All and all it was a wonderful experience and would highly recommend team tactics for this event. 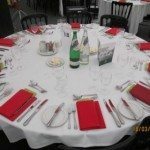 My client said he was very impressed with you, the food and the box location. He said there was a great atmosphere in the box. 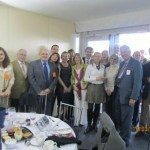 So thank you very much for all your help. He is keen to book next year so please contact me when you have next year’s prices. Just a quick note to say many thanks for a fantastic day. 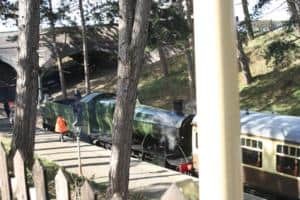 We all agreed it was far superior to last year's, Glass fronted box, better service, more room and the view was fantastic. 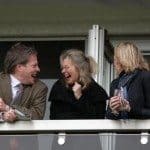 The only thing we lacked were winners but you can't have everything! 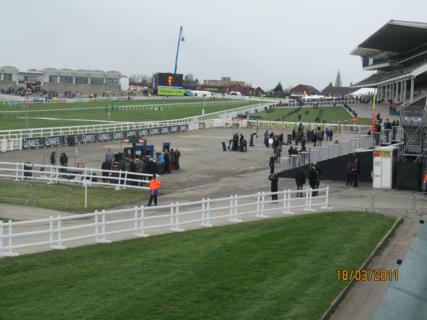 Just a brief note from Nina and myself to say thank you again for the excellent day on Wednesday at Cheltenham. 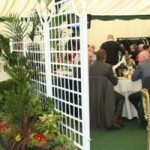 The guests all enjoyed themselves and as always we were impressed by both the professionalism and attentiveness shown by you and your staff on the day. Excellent and well done. Thank you for a terrific day! 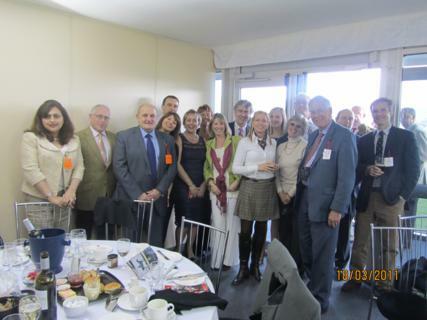 The box was fantastic and Hellen an excellent host! 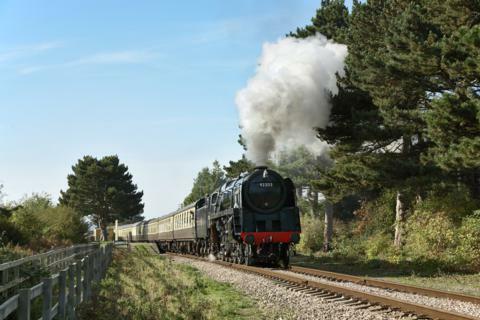 The steam train is the way to do it too! 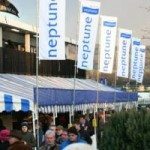 – it was great! 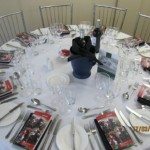 The Needham facility, Team Tactics, Hellen….A combination of quality, taste & elegance which never fails to deliver…The Ultimate Cheltenham Experience ! 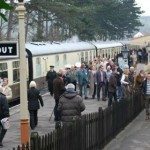 We have used the Needham and Needham hospitality over many years now and have never had a bad comment from any of our guests. 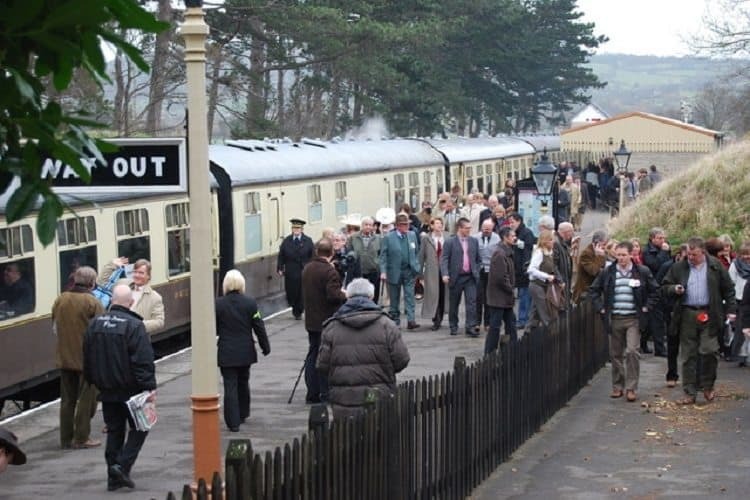 The staff are always attentive and very professional making for an excellent day out. 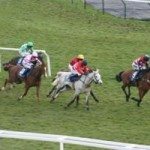 If they could do something about my betting choices it would be even better ! 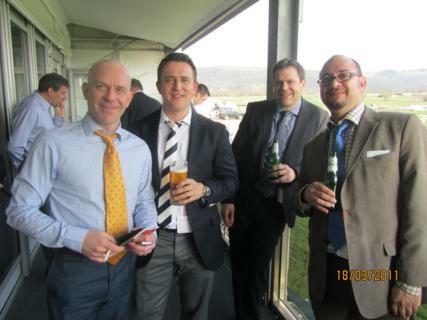 Thanks for a super day at Cheltenham apart from my betting form. Didn’t do very well!!! 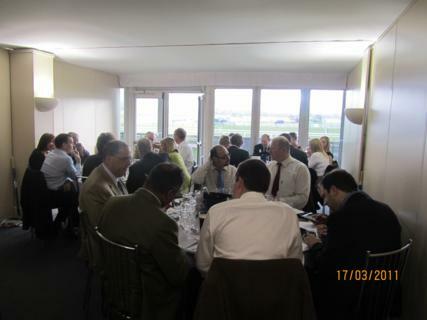 The position of the Needham and Needham box, the food and hospitality were first class. Many thanks. 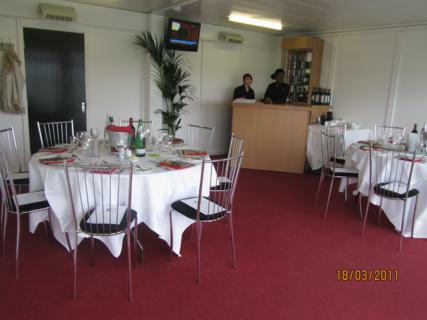 Next time I want to entertain at some big sporting event you’ll be the first port of call. 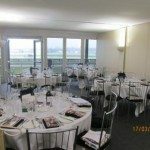 Marquee Restaurant – This is the first time I have used your company and I have been attending Cheltenham for 21 years. 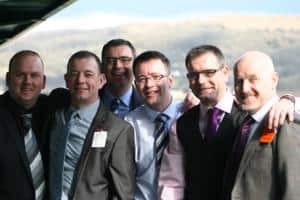 I would not dream of now doing Cheltenham any other way and I will use you again next year – the reason for two fold is that I saw no one from Team Tactics, however, myself and three friends thought your arrangements were perfect. 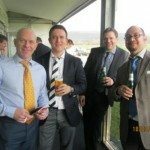 The Platinum Suite – Great two days. Thanks for your help. 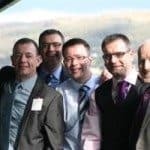 I can’t really offer any thoughts on how to improve things …. 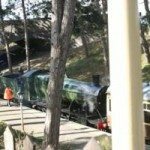 unless you have a tipping service!